Awesome service, on time and thorough & efficient! James was fun to talk to. 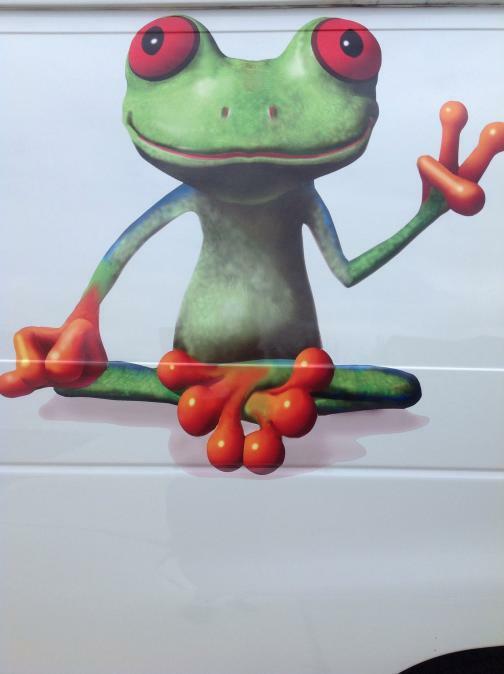 We will definitely contact Peace Frog again to clean our dryer vents and carpets! !